Polls reckon the incumbent conservatives will win this week’s election, but fall short of a majority. Many expect centrist Ciudadanos to back the winner, but it could instead opt for a deal with the Socialists and Podemos – similar to the motley crew that now runs Portugal. Spain’s ruling People’s Party will win a Dec. 20 parliamentary election but fall short of a majority, according to a survey published by the closely-watched Sociological Research Centre (CIS) on Dec. 3. The survey predicted PP would win up to 128 seats in the 350-seat Spanish parliament, or 28.6 percent of the vote, well short of the 176 seats needed for a majority. The Socialists would come next with 20.8 percent of the vote, or up to 89 seats. Ciudadanos (C’s), a centrist party, is seen winning 19 percent of the vote, equivalent to as many as 66 seats. Podemos, the radical upstart, and its regional affiliates came in fourth with 15.7 percent of voter intention or up to 49 seats. Other recent surveys show more of a three-way tie between the PP, the Socialists and C’s, or put C’s ahead of the Socialists in second place. A survey carried out by DYM for the digital newspaper El Confidencial between Nov. 27 and Dec. 9 showed the Socialists in fourth place with 17 percent of the vote. 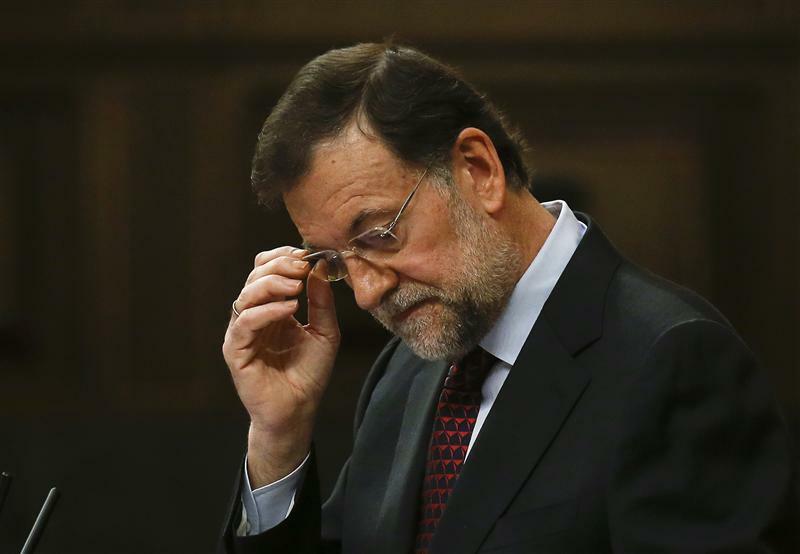 Spain’s 10-year benchmark government bond yielded 1.73 percent on Dec. 14, down from 1.96 percent since Nov. 9.